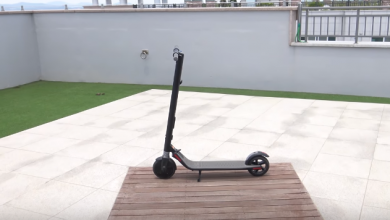 Ninebot Segway 2 Wheel Self Balancing Scooter is a beautiful product by Xiaomi currently available at heavy discounts on Gearbest online platform. 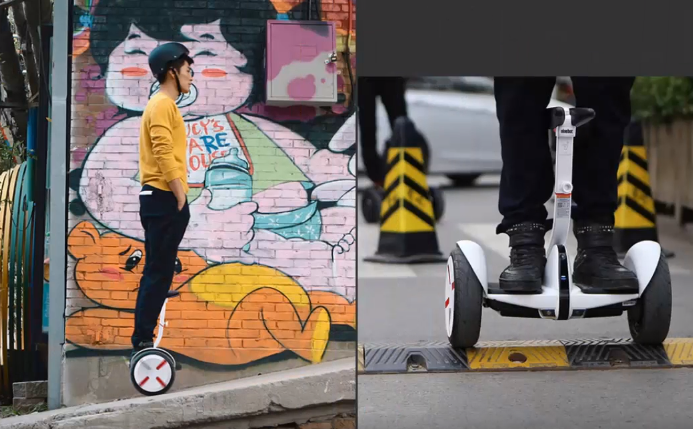 Buy the new Ninebot segway 2 Wheel Self balancing scooter at just $1899 from Gearbest. 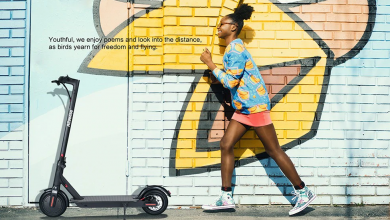 This self-balancing scooter is useful to travel for short to long distances. Moreover, persons of any group age can easily operate it. It can also be a convenient product for children to play or to go for school etc. It also provides the facility for children to play and learn at the same time. 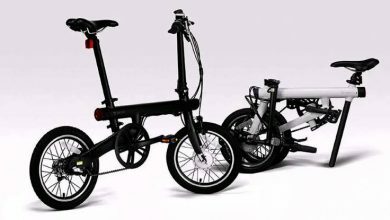 The self-balancing scooter is available in Black colour with some reflect of grey. Moreover, the design is quite attractive based on the modern theme. It looks charming and graceful with great curved edges. 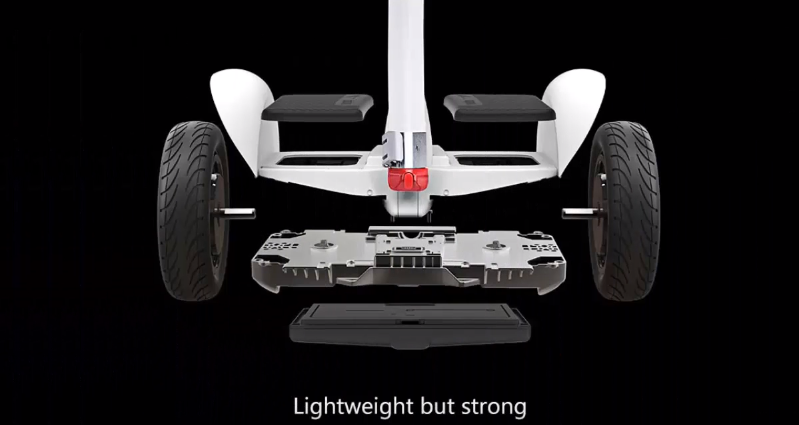 The Ninebot Segway 2 wheel Self Balancing Scooter is fully-based on computer technology to give you the best ride all the way. It uses multiple sensors like Intel real sense, ultrasound and infrared to work collectively. Similarly, multiple cameras make it smart, intelligent, and attractive. It recognizes the human body very easy to map out its track to move further. Similarly, its powerful sensors help to avoid obstacles on the way. Further, its motor comes with 2x500W which is brushless to provide you with a speed of 18 km/h. 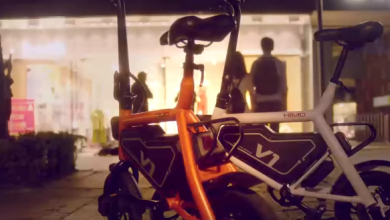 Along with, you will get 329 WH battery for around 35 km mileage. 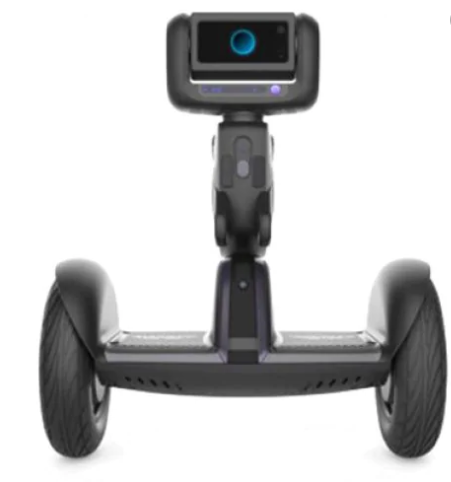 The Ninebot Segway 2 wheel Self Balancing Scooter is well-equipped with a high-definition camera to shot while driving. With it, you will enjoy the freedom of +150 degree horizontal and 180-degree pitch shooting. Most importantly, you can enjoy live streaming on your mobile phone by connecting through 4.0 Bluetooth. 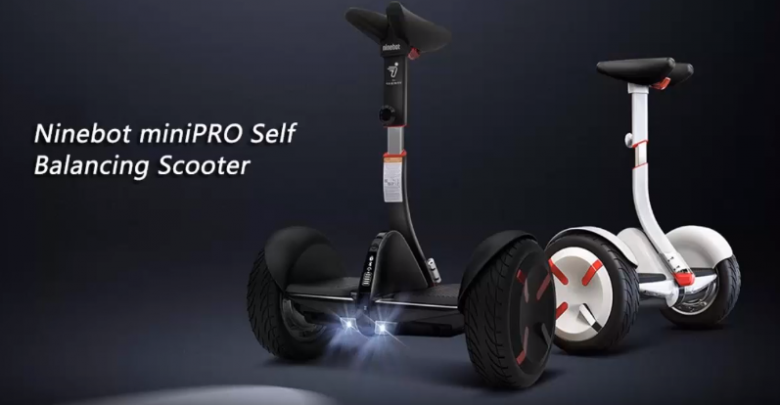 Ninebot Segway 2 wheel Self Balancing Scooter works on double mode between travel and entertainment. Switch to your favorite mode conveniently. 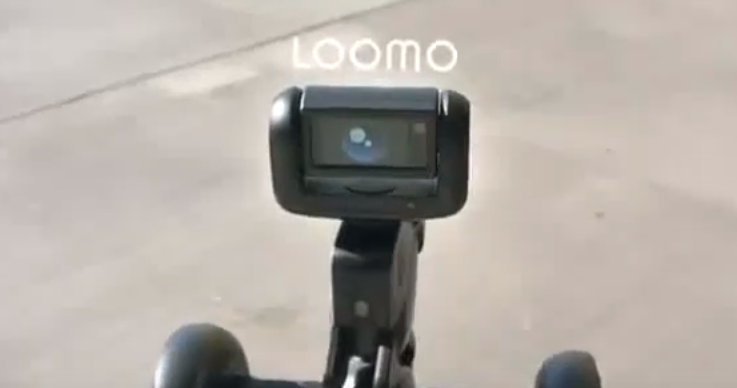 This robotic scooter recognizes the voice very smartly to act as per your orders. Similarly, it recognizes the human faces and posture to walk with some distance avoiding hitting. A flash sale is on and you can get Ninebot Segway 2 wheel Self Balancing Scooter with 20% off at the original price. After the discount, it will cost you just $1899.99.